If you have any information about these crimes or any person(s) involved, you are urged to call Crime Stoppers . You do not have to give your name. CRIME STOPPERS will pay a cash reward of up to $1000 and you can remain anonymous. 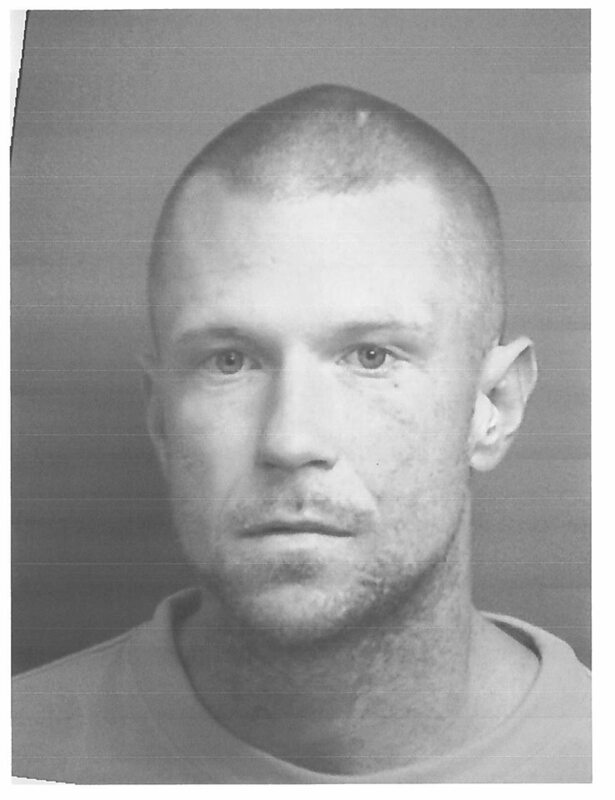 Up to a $1000 reward is being offered by the Eastland County Crime Stoppers for information that leads to Erik Leslee Park’s arrest. Erik Park is wanted by the Eastland County Sheriff’s Office for Abandonment / Endangerment of Child. Erik is approximately 30 years of age blue eyes and blond hair. He is 5ft 8inch and weighs 180 lbs. If you have any information on Park, please call the Eastland County Sheriff’s office at 254-629-1728 or Eastland County Crime Stoppers at 254-629-8477. Between the evening of March 19th and the morning of March 20th 2017, Unknown person or persons Vandalized the Cisco Football Field. Person or Persons spray painted graffiti on several objects around the complex causing extensive damage to the property. The City of Cisco Police Department had five police vehicles damaged with tire punctures and graffiti. One report was made of an Individual having property damage with similar conditions. Anyone with any information is urged to contact ECCS by Phone, text, or Online Tip. Your information could be worth a cash reward of up to a $1000.00 dollars. You will remain anonymous. ON 04/26/2015 AT APPROX. 7:30PM A UNKNOWN MALE ENTERED LONE STAR FOOD MART LOCATED AT 11618 IH-20 JUST OUTSIDE EASTLAND, TX. THE MALE SUBJECT OBSERVED IN THE VIDEO PULLED A GUN ON THE STORE CLERK AND REACHED ACROSS THE COUNTER REMOVING A UNDISCLOSED AMOUNT OF MONEY FROM THE REGISTER. THE MALE THEN EXITED THE STORE TRAVELING NORTH WEST ON FOOT. IF YOU HAVE ANY INFORMATION LEADING TO THE ARREST OF THIS SUBJECT PLEASE CONTACT EASTLAND COUNTY CRIME STOPPERS @ 254-629-8477 (254-629-TIPS) OR THE EASTLAND COUNTY SHERIFF`S DEPARTMENT @ 254-629-1774. YOUR INFORMATION COULD BE WORTH A CASH REWARD OF UP TO $1000.00 DOLLARS. 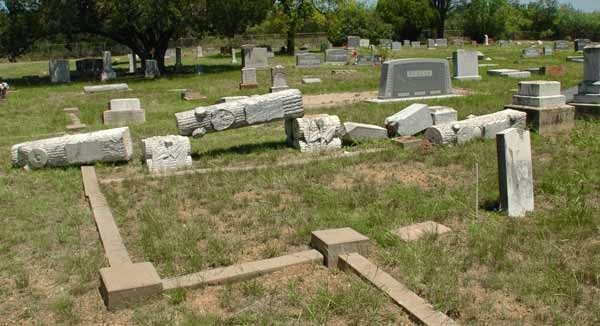 On the 29th of June, 2014 The Eastland County Sheriff`s Office was notified of damage to the Merriman Cemetery located on FM 2461. A multitude of tombstones and other various cemetery artifacts associated with tombstones were damaged or destroyed. If anyone has any information about this crime please contact Eastland County Crime Stoppers @ 254-629-8477 (TIPS) or the Eastland County Sherriff`s Office @ 254-629-1774. You do not have to give your name and your information could be worth up to $1000.00 Dollars. On 06-21-2014 at approx. 05:00 am the Bealls Department Store in Eastland was Burglarized. Unknown subject or subjects threw a chunk of concrete through the front door glass and stole approx. $2500 dollars of merchandise in a "smash and grab" style. On the night of 12-21-2013 prior to 1700 hrs. 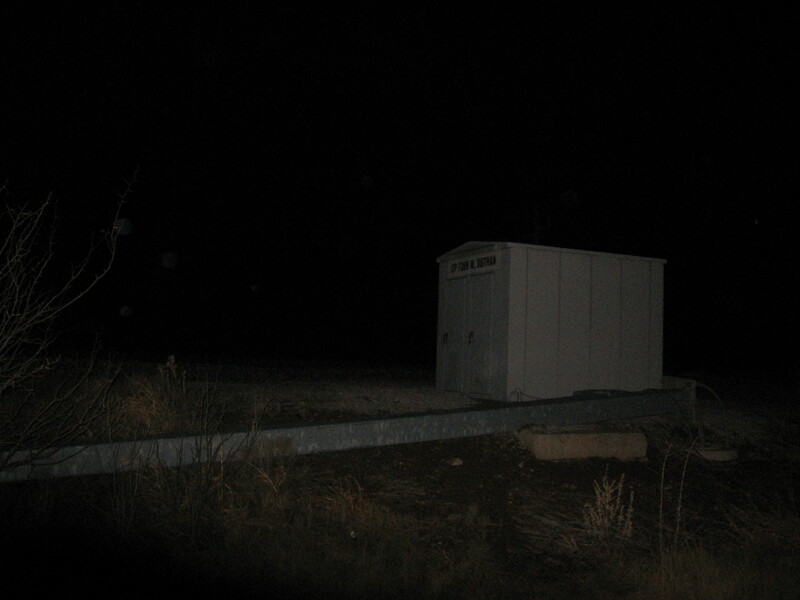 Unknown person or persons damaged a tower that provides radio communication to trains in the Eastland / Callahan County Line area. The tower is sixty feet tall and appears to have been torn down by an unknown pickup truck using chains. The tire marks lead to the east from the road on F.M. 2945. The tower is 200 yards inside the Eastland county line. The original call came in at approximately 1700 hrs. And was said to be radio failure. Union Pacific Police department is offering a 1,000 reward to the arrest and prosecution of the person or persons responsible for the vandalism. 2:45am to 2:50am Two unknown subjects broke into the Higginbotham`s in Cisco by cutting a chain link fence to gain access to a side glass door. The glass door was busted out and the two subjects entered the store and stole a number of Stihl Chainsaws. 7:55am to 8:30am Unknown subject broke into the Higginbotham`s in Cisco by busting out the glass in the front door. 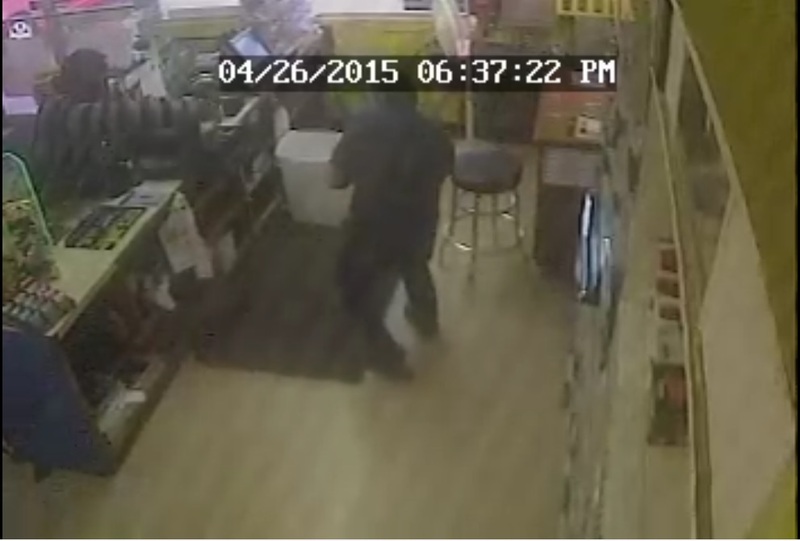 The subject then entered the store and stole a number of Stihl Chainsaws. 06/16/2013, Report was taken where person or person(s) unknown broke out the glass front door of The Man’s Antique Store located at 616 Conrad Hilton Cisco, TX to gain entry to the building. 06/16/2013, Report was taken where person or person(s) unknown broke out a window of the old Dean Rexall building located at 618 Conrad Hilton Cisco, TX to gain entry to the building. 06/12/2013, Report was taken where person or person(s) unknown entered Log Cabin Collectibles located at 619 Conrad Hilton in Cisco and took some merchandise and an undetermined amount of cash. If anyone has any information regarding this incident, please call the Eastland County Sheriff’s Office at 254-629-1774 or the Eastland County Crime Stoppers at 254-629-8477. The caller can remain anonymous. Eastland County Crime Stoppers offers a reward up to $1000 for the information that leads to the arrest and conviction of person(s) involved. Between 04-06-2013 @ 3:00pm and 04-07-2013 @ 8:00am a unknown person or persons broke into a motor vehicle located in the 500 block of S. Mulberry St. in Eastland, TX. Items taken were a black wallet containing cash, black coin purse, Strion rechargeable flashlight, .380 Cal. 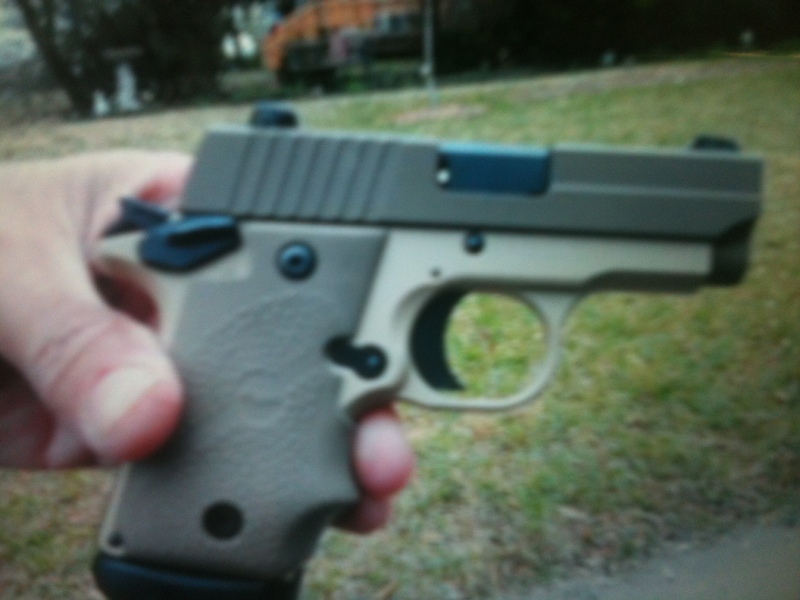 Sig Sauer hand gun and case. Value of items taken are estimated over one thousand dollars. Anyone with any information is urged to contact ECCS by Phone, text, or Online Tip. Your information could be worth a cash reward of up to a $1000.00 dollars. On 03-18.2013 at approx. 23:48 three unknown male subjects entered Murphy’s Gas Station after hours located at 1410 E. Main St. in Eastland, TX. The three males stole up to 88 cartons of cigaretts valued at $4989.60. Video surveillance showed a vehicle possibly a royal blue ford or dodge SUV with custom rims and tires. It is known one subject to be a black male; all subjects are believed to be 18 to 25 years of age.